Santa pays us a visit! What a magical afternoon for the Foundation Phase children today! 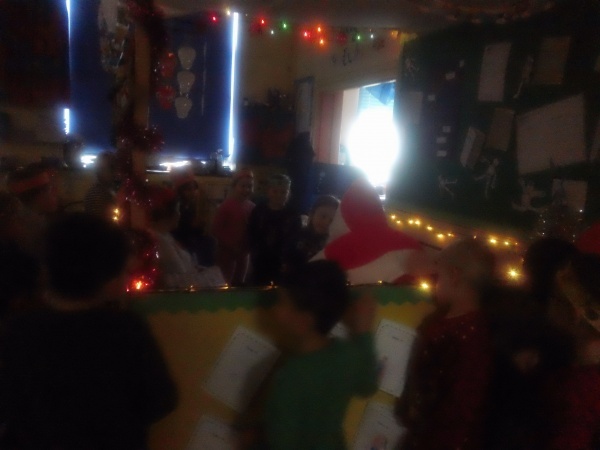 All the children have been so good this year that Santa dropped by to ask everyone what they wanted for Christmas this year. The children were so excited. 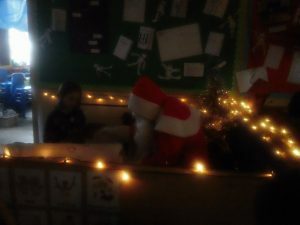 One child said “I know it’s the real Santa because I heard the bang on the school roof when the sleigh landed.” Truly magical!